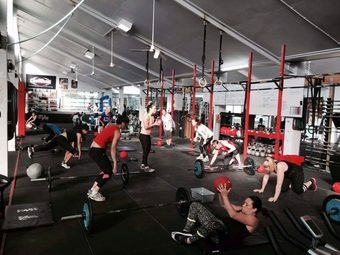 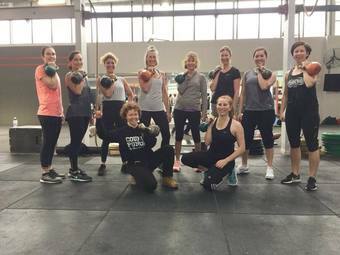 CHECK OUT OUR HIIT CLASSES! 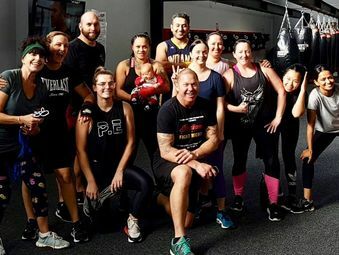 Are you a personal trainer or instructor looking to upskill in boxing? 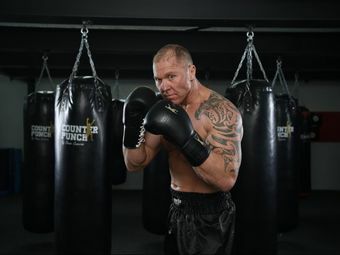 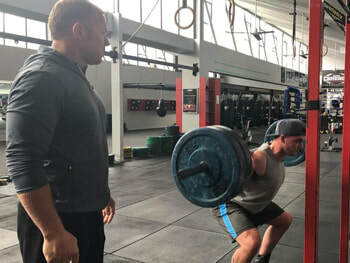  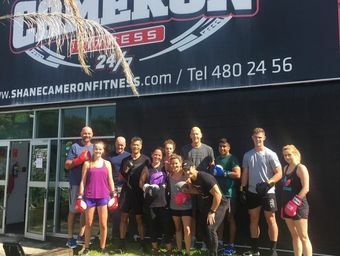 Specifically designed by Shane Cameron for qualified personal trainers and fitness professionals – this is the only New Zealand developed REPS accredited boxing training course.